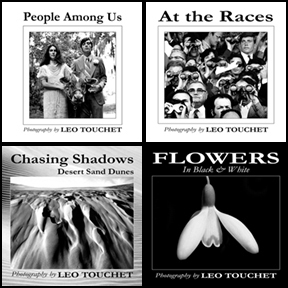 The Photo Circle Press was recently established as an independent book publisher, for the purpose publishing on demand books. We are SELLING our books on this website and are planning more books in the future. 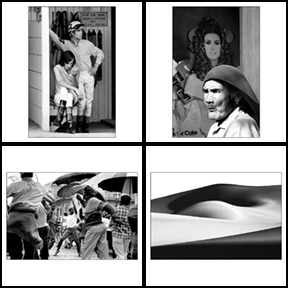 We are also selling Archival Pigment prints as well as non-archival Digital Economy prints at a lower price.